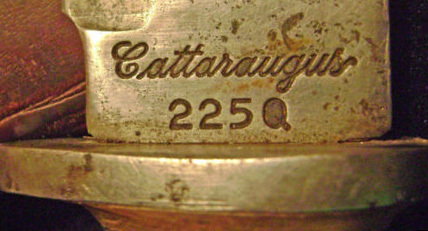 This knife was Cattaraugus’ most produced knife during the second world war. 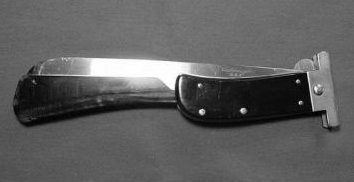 It is a 10 3/8″ fixed blade knife that collectors sometimes refer to as a Commando or WWII fighting knife. 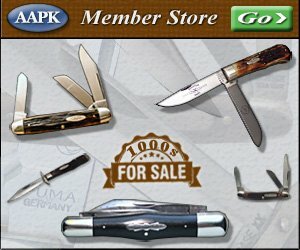 They have leather washer handles and a high carbon steel blade. 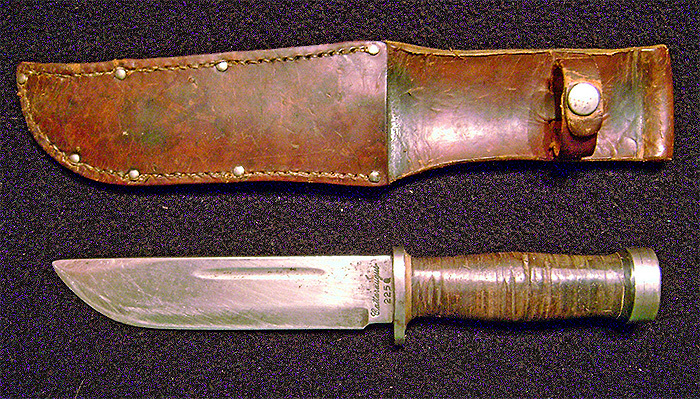 The knife never really seen much active combat as most were issued to the Navy for opening crates. This machete was a very popular WWII item and was one of Cattaraugus’ largest productions during the war. They measure 11 1/2″ closed, have black plastic handles, and black metal guards that cover the front of the blade when closed. They generally sell for close to $200 when in near mint condition.